Basic & high-level info about architecture & ecosystem. 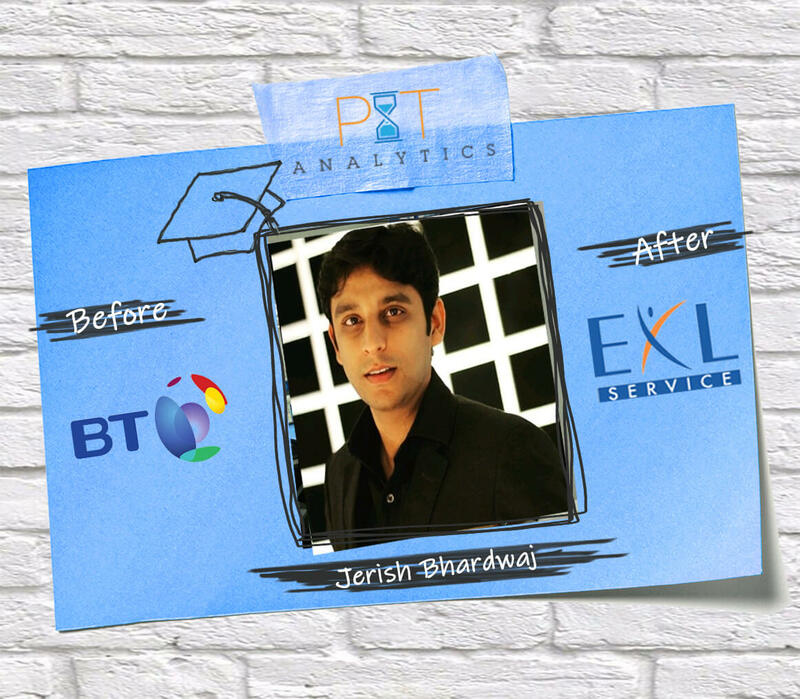 We are professionals working in IT industries with top MNCs & who have made impact on thousands of students globally. Here are three reasons why you should choose us. 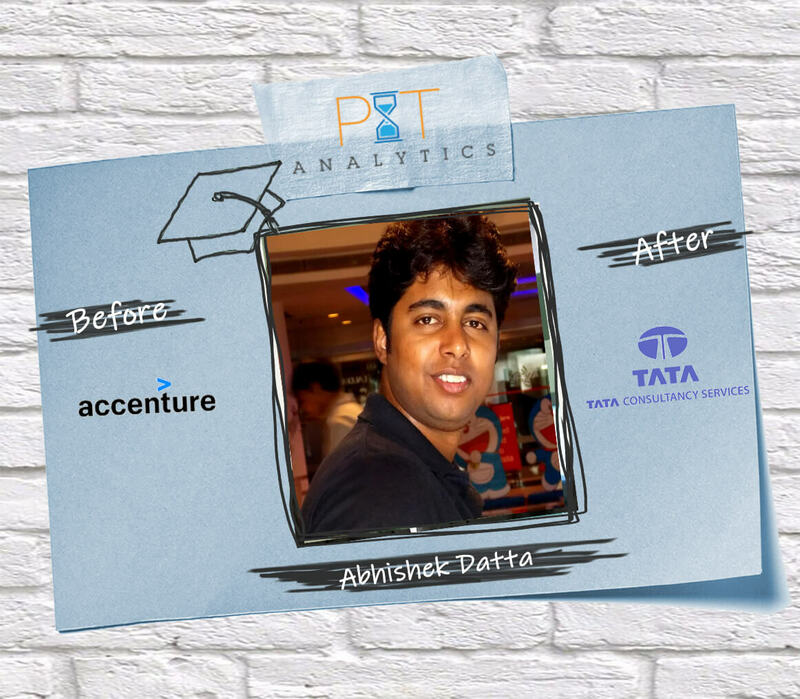 PST Analytics is an instructor led live online SAS training certification institute based in Delhi and Gurgaon, which offers professional SAS certiication courses to beginners, advanced programmers and experts, who want to improve their knowledge of SAS certification. We are one of the largest online enterprises dedicated towards offering the best SAS online training certification both in India and in the web space. Our SAS certification courses welcome programmers from every part of the globe and offer in-depth studying programs for any level of difficulty.Our qualified tutors have all necessary skills and knowledge to teach you everything you need to know in order to work in SAS with certification, from basics to the complicated and rewarding online analytics training with class room training in Delhi, Gurgaon & Noida.We also offer courses on Python, R, Tableau and Excel. 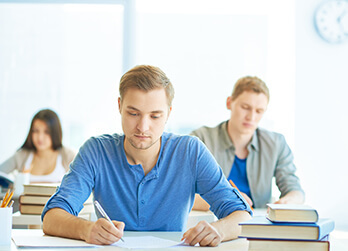 Getting online SAS certification means that you can manage your working schedule without any changes. You only need a PC or laptop and a couple of hours to progress with your courses. 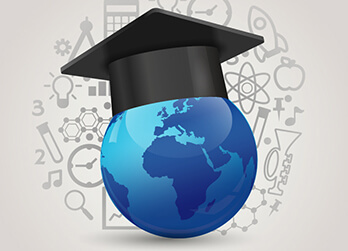 Many professionals prefer online courses to local ones as they provide more freedom in planning your day. 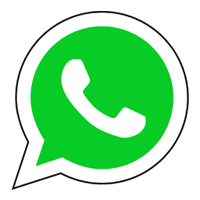 You can contact us anytime for a consultation, therefore, you won’t have to worry about missing out. As it is expected, Advanced or Base SAS certification fee in India is much lower compared to the prices in the USA. However, it does not necessarily mean lower quality. 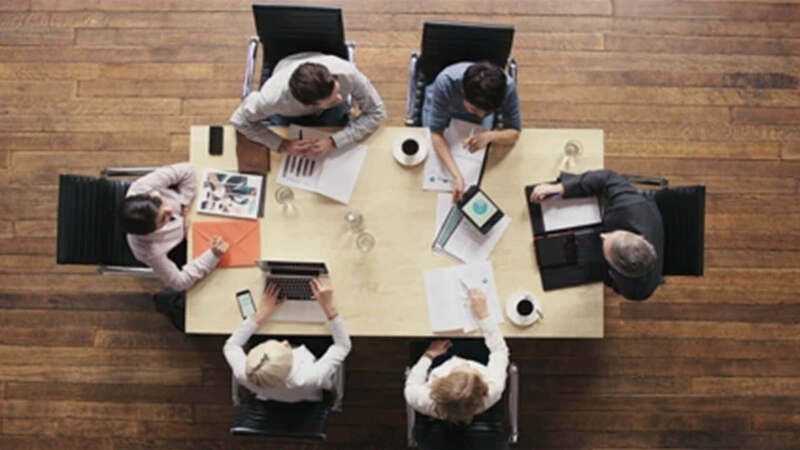 We are devoting to helping new SAS certified experts emerge and do everything we can to make it happen. 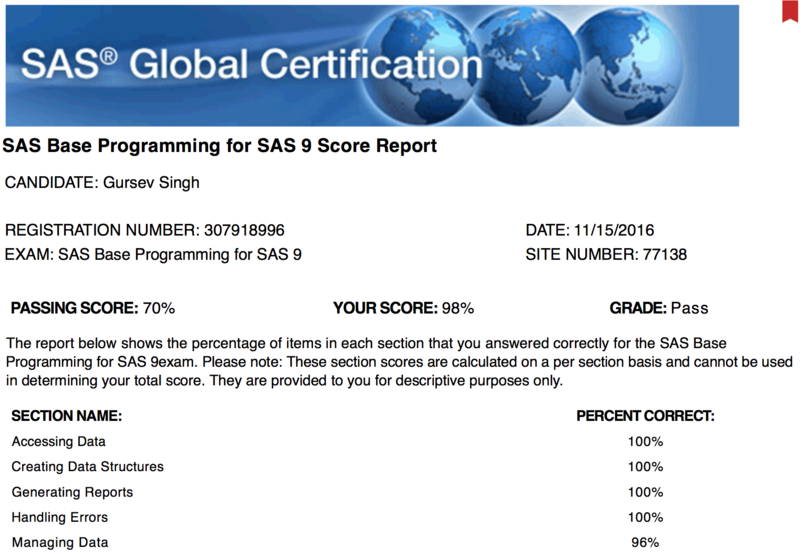 In addition, our SAS certification center often offers discounts on our modules, allowing you to save up and improve your skill set. 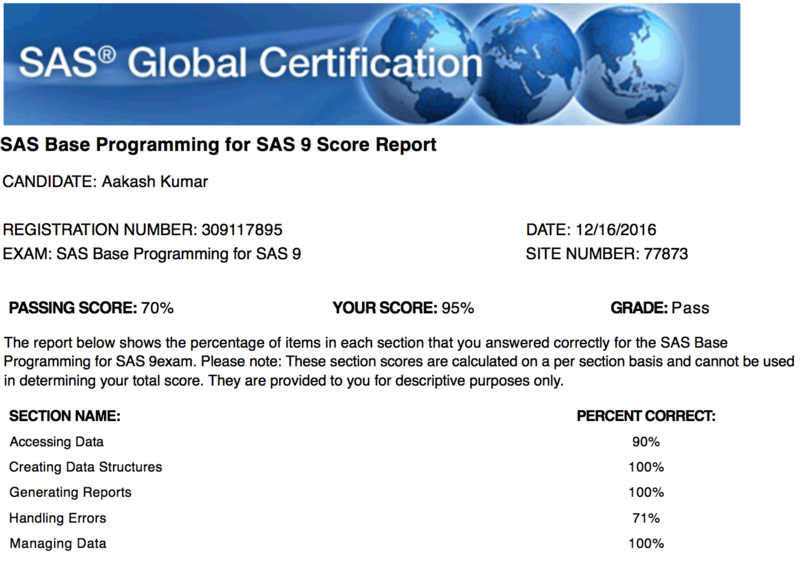 The Global SAS certification is valid and legal not only in Delhi, but everywhere else. 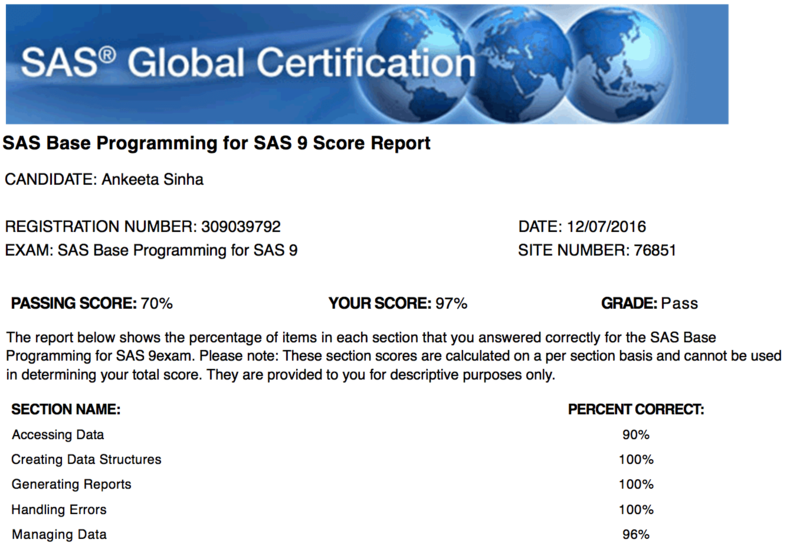 After you complete the program and pass the test, SAS Institute USA gives you a certificate that proves your expertise and competence, making you the expert that any employer would love to have. You can read about the experiences of our star pupils to see, how much our courses can help your career. 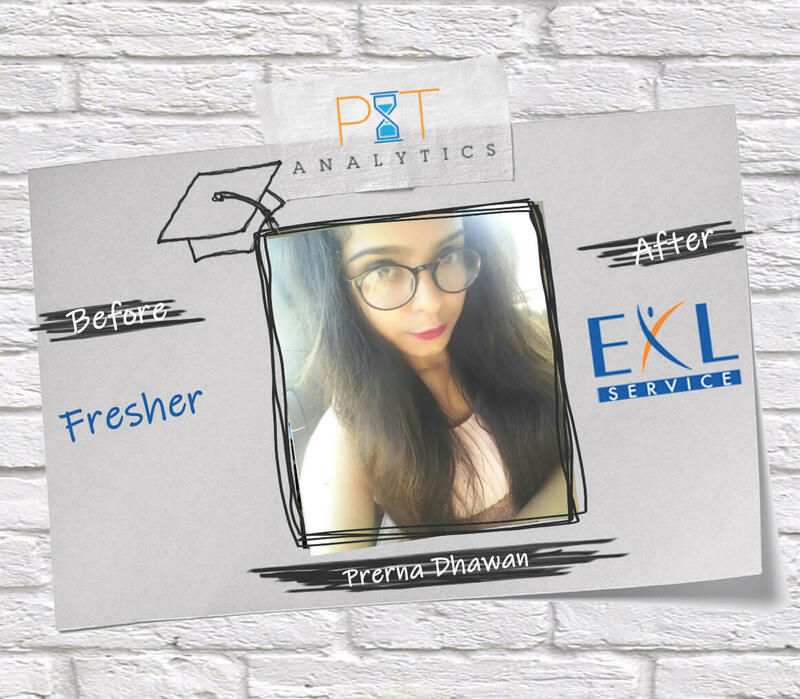 “ We all know that knowledge has no limits but my experience with Professional SAS Tutor has also taught me that it has no boundaries. 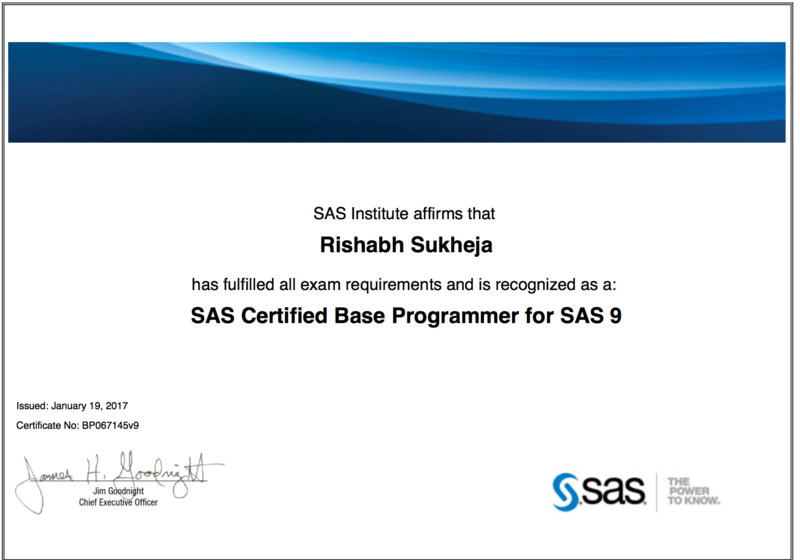 I enrolled on the SAS Base & Analytics course and have been attending the course online since I was based overseas (Australia). 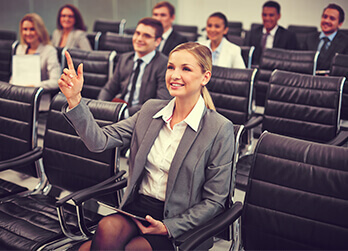 The classes were conducted in a manner that made you feel that you were actually in the class. I personally experienced high level of sincerity in the instructors since they made sure that you are also part of the discussions even though you are not physically present in the classroom. 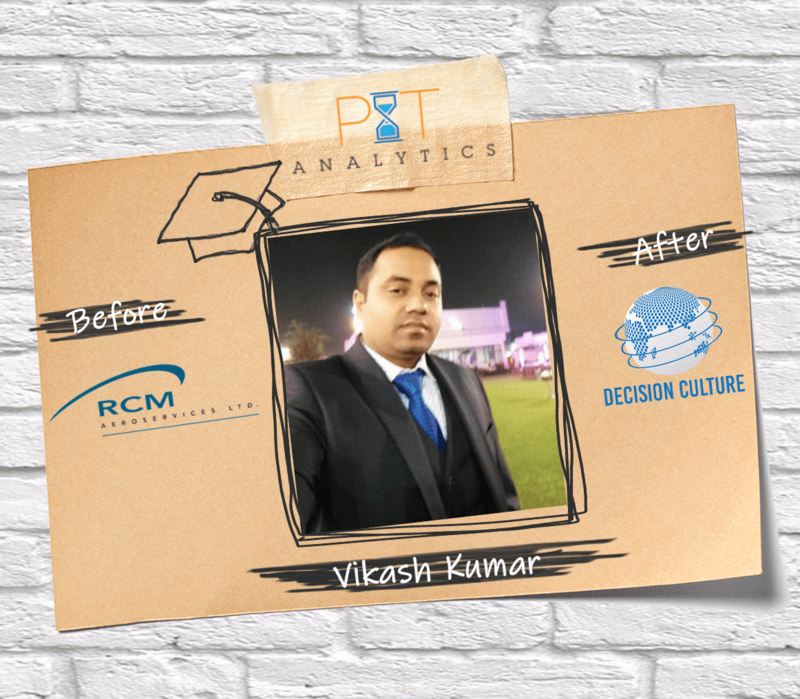 “ One of the best institute for SAS course. Lokesh Sir are just amazing. The best part about them is the interaction with the people enrolling there. Here, hands on experience is given, which is very important while learning a new language or diving into a new domain. 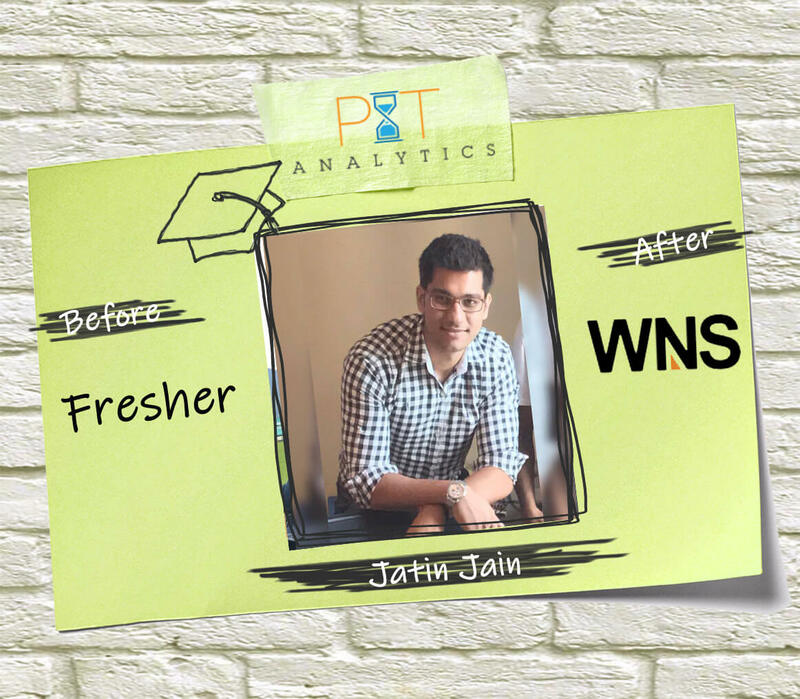 “ Professional SAS Tutor (Professional SAS Tutor) team has complete conceptual knowledge of SAS- Base/Advance/Analytics and Tableau with having a grip on teaching techniques, their live/practical examples make learning easy even if you are new to the field. These people accessible to guide and solve your query all the time. 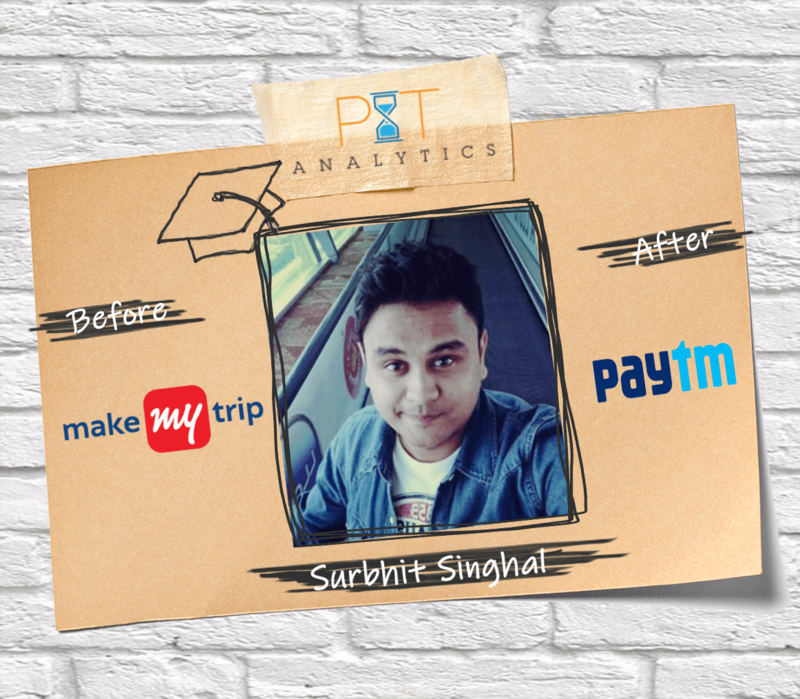 After my six months of research for joining analytics institute, I joined Professional SAS Tutor because of Success Rate/Reviews/and the way of teaching. Study material and class videos shared by Professional SAS Tutor makes learning with concept building easier. 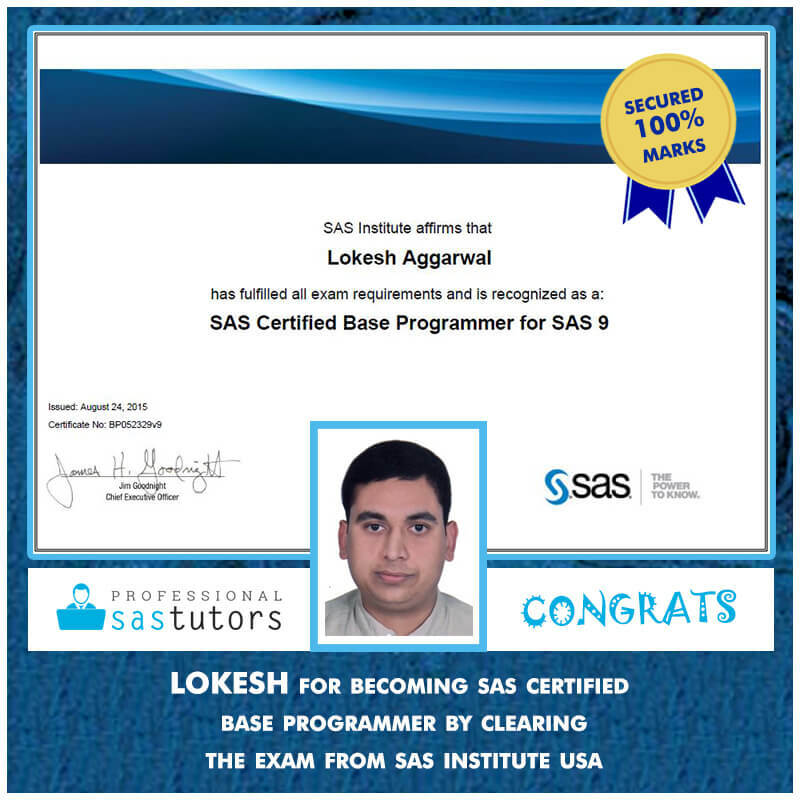 I'll recommend to join Professional SAS Tutor, follow the instructions/guidance provided by both Lokesh & Vikhyat Sir, will make your journey easy to get a desirable job. Unbeatable track record. We let the data speak! Need help to your requirement?